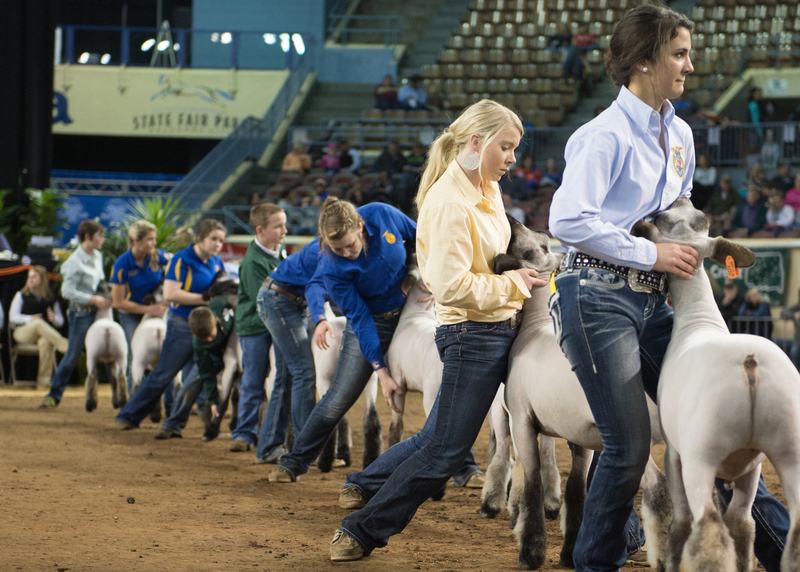 “Guys this livestock showing is special. It’s not a hobby, I don’t care what you say, it is not a hobby. It is a way of life. 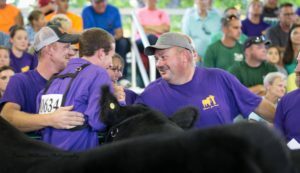 And to be out here in this ring is work,” – Andrew Rash spoke these words just a few weeks ago at the Indiana State Fair Hog Show, but Austin Pullins represented these words a few weeks ago at the Athens County fair in Ohio. And a young man, Noah Cox, exemplified these words in the way he lived. This is not a hobby and to think it is, well I guess you just haven’t had the opportunity to fully understand yet. 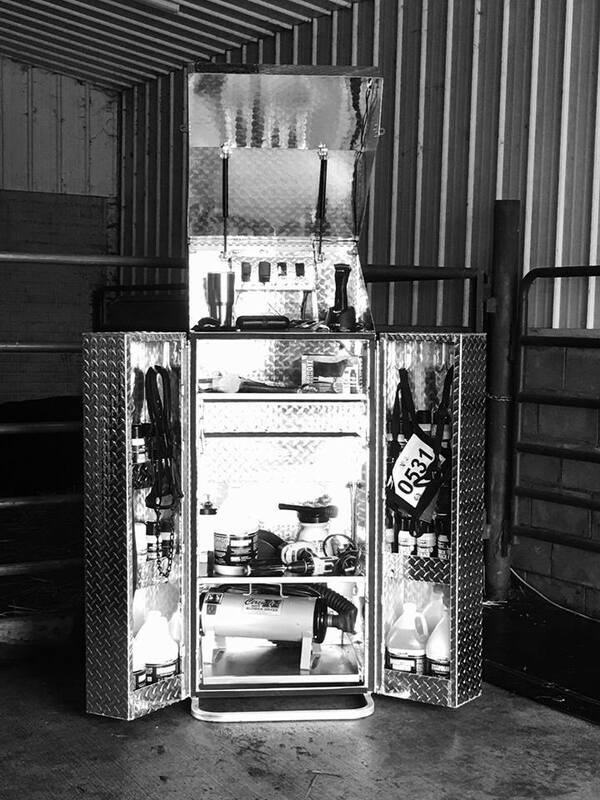 We’ve always truly believed that there was no better way of life than being raised in the livestock industry. We’ve seen it time and time again that the individuals we get to surround ourselves with at these stock shows are the people that we will surround ourselves with at all of our important life events. These stock show friends that turn into family will be there to celebrate our graduation, get to stand by us on our wedding days, and all in all become friends for a lifetime. Here recently we’ve seen a few articles and pictures pop up on our social media feeds and it reminded us that we are so blessed to be able to have the support of these people. God truly blessed this industry with some of the best in the world. And we can definitely be two more that agree it is time to jump on the bandwagon and exemplify the good things happening in this industry. “Magnify the positives”, as Andy Rash would say. Side Note: if you haven’t yet watched this video, you need to: (Link). 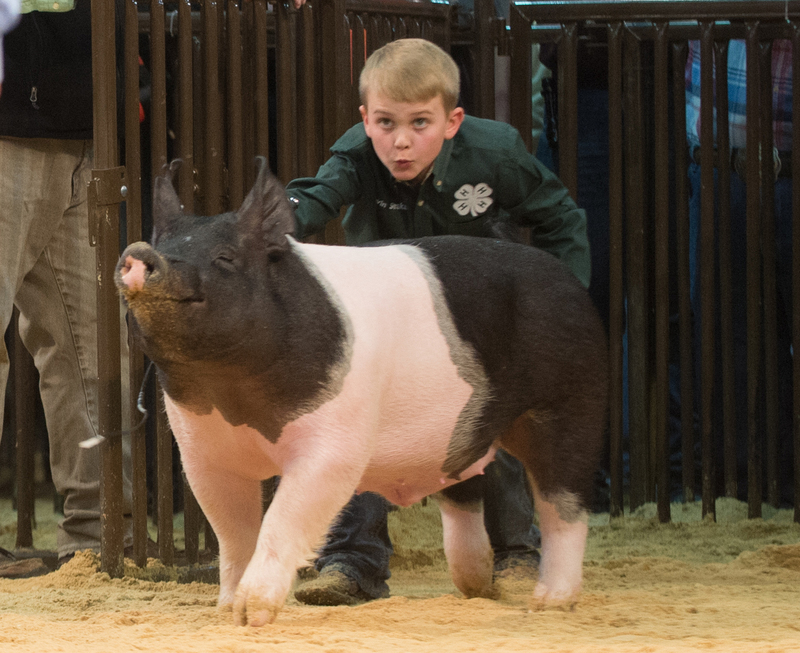 Back to the young man who symbolized what this industry is about, Noah. The Cox family has been in our prayers since the day we heard that Noah was killed in a farming accident. We didn’t know Noah well, besides seeing him from time to time at the Ohio shows. From what we’ve seen since that day, he had an undeniable passion for the livestock industry. If you want to talk about stock show friends turning into family then look at the pictures below. We saw this album and these pictures shook us to our core. 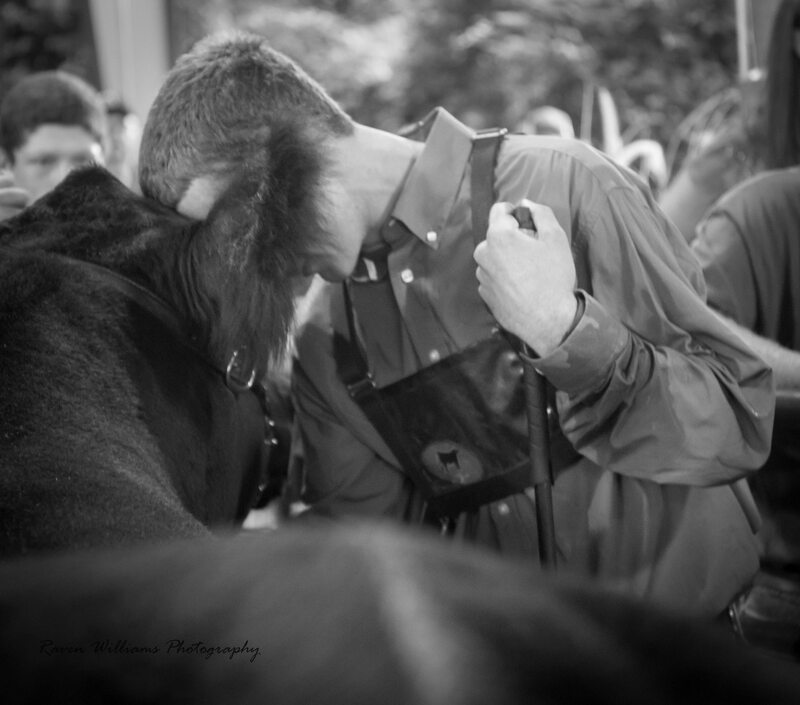 One of Noah’s closest friends, Austin Pullins worked on Noah’s steer every day after his fatal accident. He spent hours with Noah’s family, which from the sounds of it, was like his own. 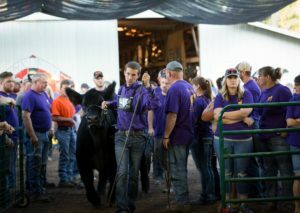 Austin then let someone else have the opportunity to show his own steer at the fair so that he could show Noah’s in his memory. 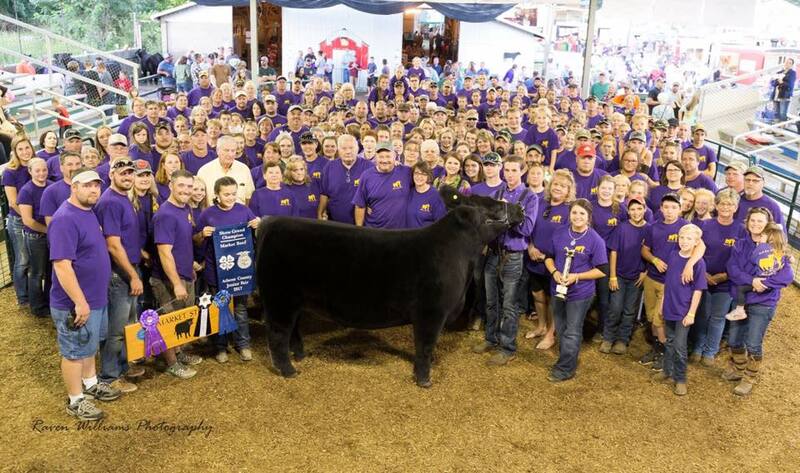 Noah Cox’s steer was named the Grand Champion and Austin was Reserve Champion. Noah’s life has touched members of this industry from across the nation and his memory will be kept alive for generations to come. 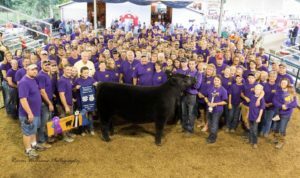 The Athens County Jr Fair Sale of the boys steers raised (now) over $70,000.00 to be returned to provide funds for a memorial building in Noah’s honor. To say this young man impacted people through the way he conducted himself would be an understatement. 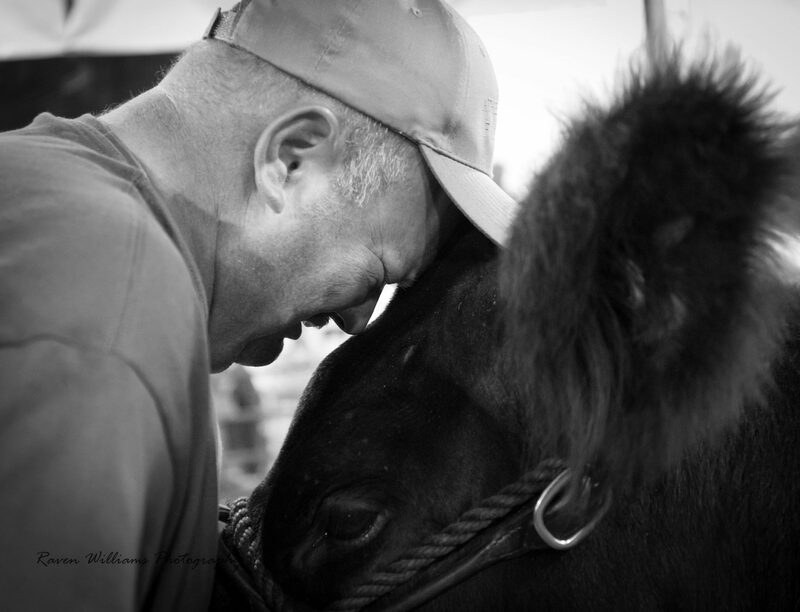 “Remember me… in the show ring of life, Noah didn’t just participate. He gave it his all.” We challenge each of you reading this to lead the type of life Noah did. Give it your all. Don’t just participate. Leave an impact on those around you.